Purchased in 2003 by Jeff Hughes and Spud Gustin, Winchester Ag Service is an independently owned company. It is located on Tri-County Hwy in Winchester, Ohio. We service customers in Adams, Brown, Highland, Pike and Scioto Counties. The facility has 800,000 bushel grain storage, dry and liquid fertilizer storage, chemicals, and Pioneer seed. Our services include custom application of both dry and liquid fertilizer and chemicals. Cherry Fork Farm Supply, Co. 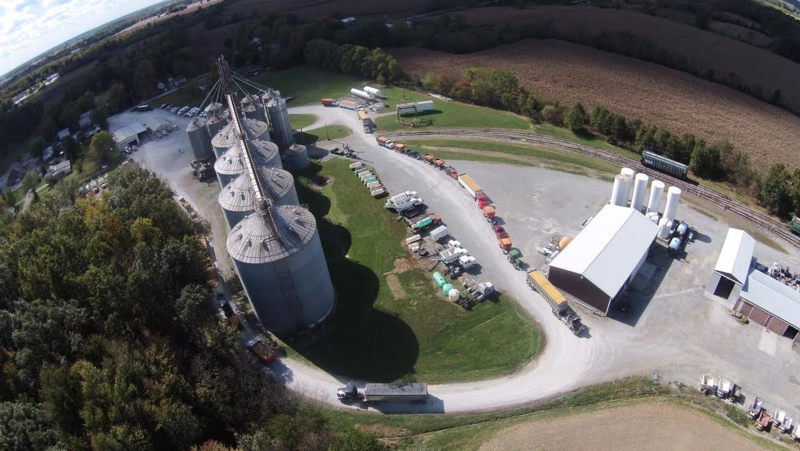 Formally known as Adams County Landmark, our feed mill was purchased at public auction in 1983. It was originally purchased by Ray and Garnette Hughes and operated under the name Hughes Feed & Farm Supply. The family owned operation sold to a son Jeff Hughes and his brother-in-law, Spud Gustin in April 1997. They changed the business name to Cherry Fork Farm Supply. 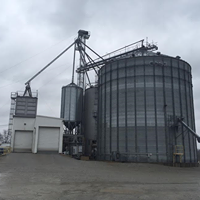 In 1997, they expanded the operation from a full-service feed mill to also include agronomy; bulk fertilizer, seed, and chemicals. 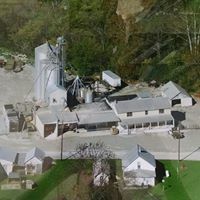 In 2003, the agronomy portion of the business moved to a second location, Winchester Ag Service in Winchester, Ohio. 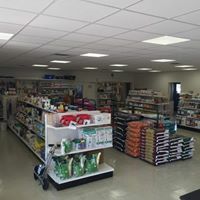 Over the years, Cherry Fork Farm Supply has expanded and remodeled to continue excellent service to our customers. We are located at the intersection of State Route 136 and Decatur Pike in Cherry Fork, Ohio. Purchased in 2017, This division of Cherry Fork Farm Supply is a one stop for all your agriculture needs. Georgetown Farm Supply carries bulk Fertilize and Chemicals as well as providing custom application. We also have 200,000 bushel grain capacity as well as a drive through feed and farm supply store.